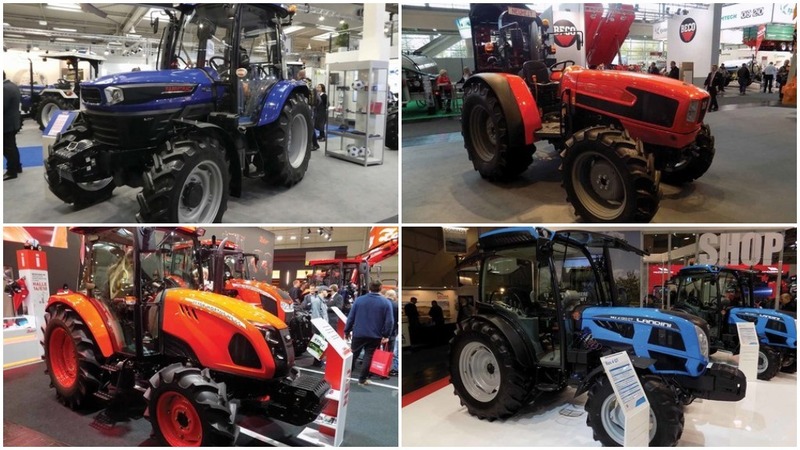 Simple-spec tractors are often overshadowed by their flashy big brothers, but several manufacturers showed simpler models at the recent Agritechnica event. 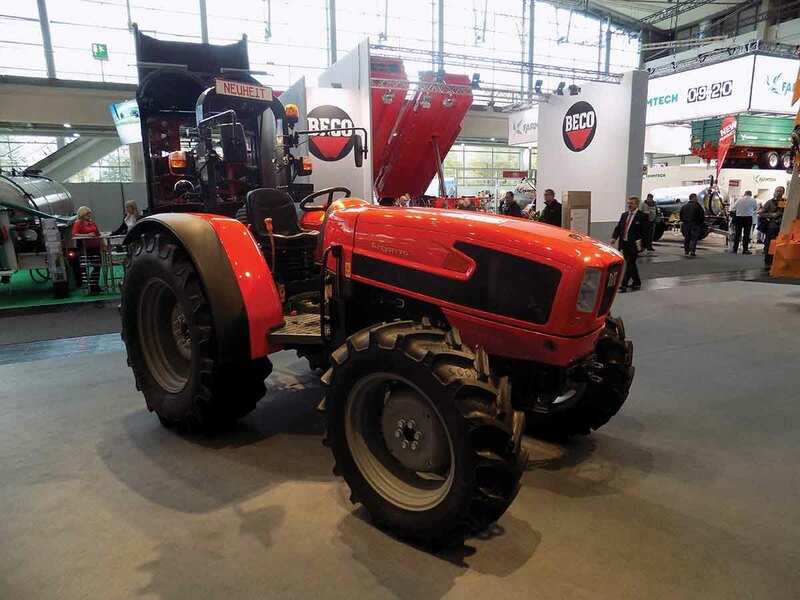 Boasting two new tractor models, Zetor has added smaller machines to the bottom end of its range. These include the 43 and 49hp Utilix HT models and the larger 67hp Hortus. On show was the Hortus which is available in two variants; CL with mechanical shuttle, or HS with power shuttle. Both get a four-cylinder, 2.9-litre engine and a 24 by 24 speed transmission. Hydraulic performance is 39.1 litres per minute. It can lift 2,500kg at the rear and it gets a three-speed pto. Availability will be from January next year. 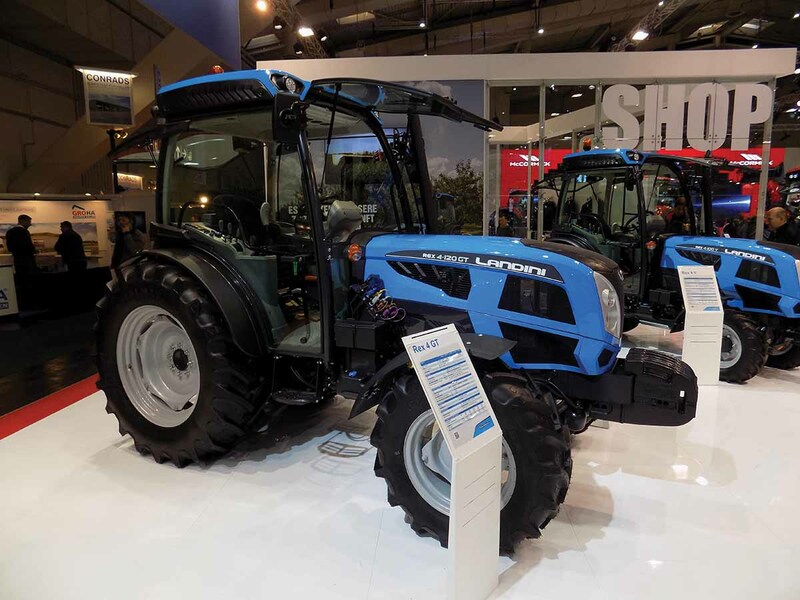 Featuring a new cab with flatter floor and improved ergonomics, Landini showed its new generation Rex 4 tractor range. Available with various track width options, including orchard and vineyard configurations, the model most suited to farming will be the GT, it says. Powering the six-model range which spans 70-112hp are 2.9-litre, four-cylinder Deutz engines. Several transmission options are available from a simple 12 by 12 up to a 48 by 16 with three-speed powershift. Hydraulic pump options are plentiful too, including 28 litre per minute and 50 litre/minute double pump or 28, 41 and 41 litre/minute triple pump. In addition, up to seven spools can be specified. Replacing the Tiger, Same launched its new Argon tractor range. Made up of four models from 65-97hp, all are powered by SDF’s own FarMotion, three-cylinder, 2.9-litre engines. Ideal as a scraper tractor, says the firm, a cab is an option. Transmission choices are either a 30kph 12 by three or a 40kph 15 by 15. Rear linkage lift capacity is 3,500kg, with a choice of 42 or 50 litre per minute hydraulic systems. Up to three spools can also be specified. 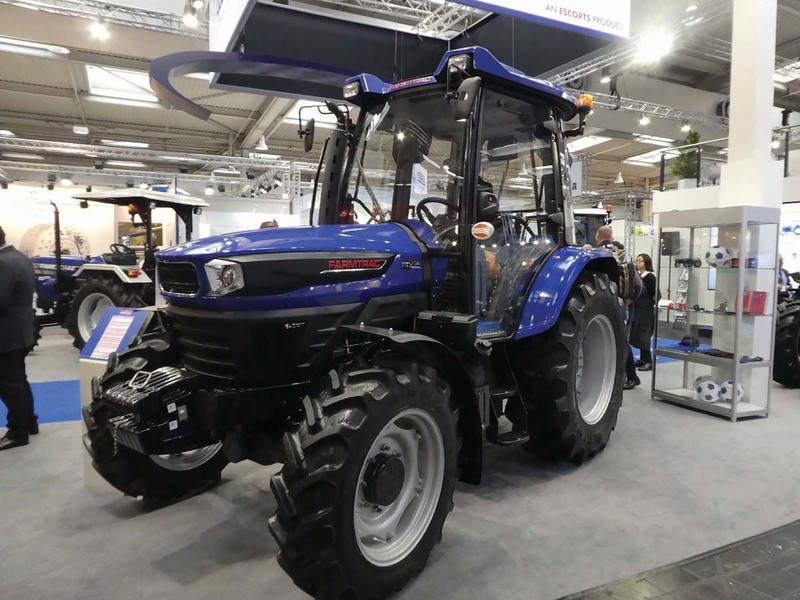 Indian manufacturer Farmtrac launched the latest incarnation of its 6 Series tractor range at the event. Replacing its previous 6 Series, the four new models see Perkins engines replaced with the firm’s own motors. 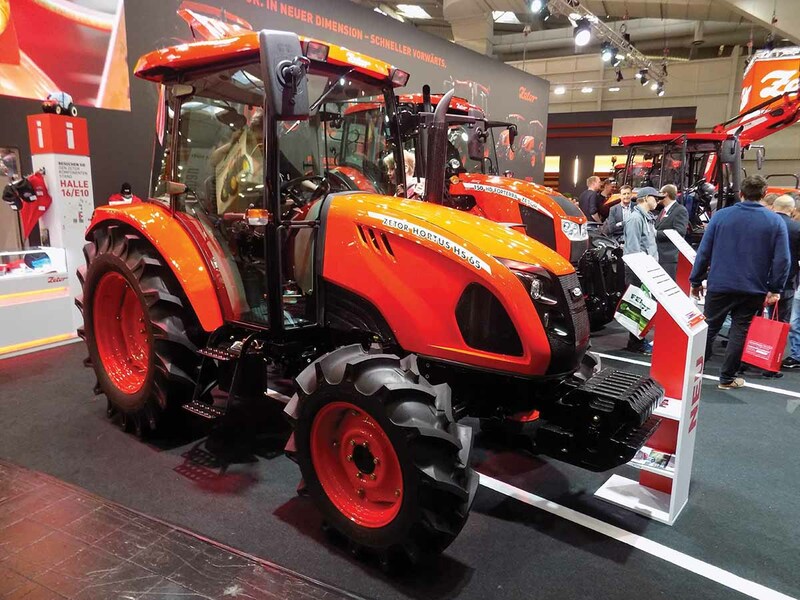 Currently these engines are Stage 3b complaint, however, the Farmtrac says they can be upgraded to Stage 5 when required to meet the up and coming engine emission standards. 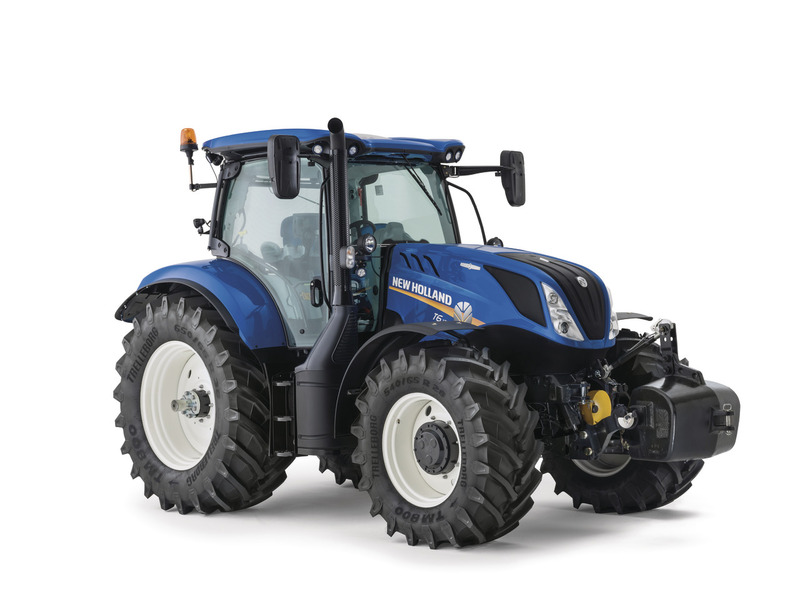 To set its latest tractor range apart from the classic Ford machines which it produces under licence in India, Farmtrac appointed car manufacturer Porsche to take care of the tractor’s styling.